£20 Tax & upto 76mpg! 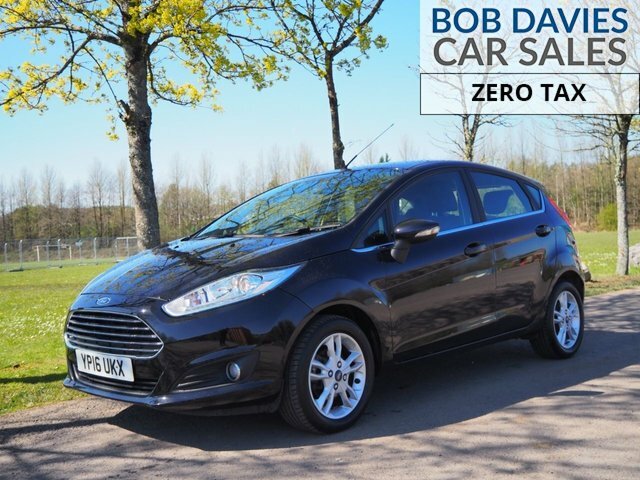 Blue Lizard Cars Ltd is the number one destination for used Ford cars in Ebbw Vale. We specialise in supplying quality pre-owned vehicles and you can rest assured that each car on our forecourt has undergone a thorough inspection prior to going on sale. With a wide range of used Ford cars to choose from, you're sure to find a model that meets your needs. 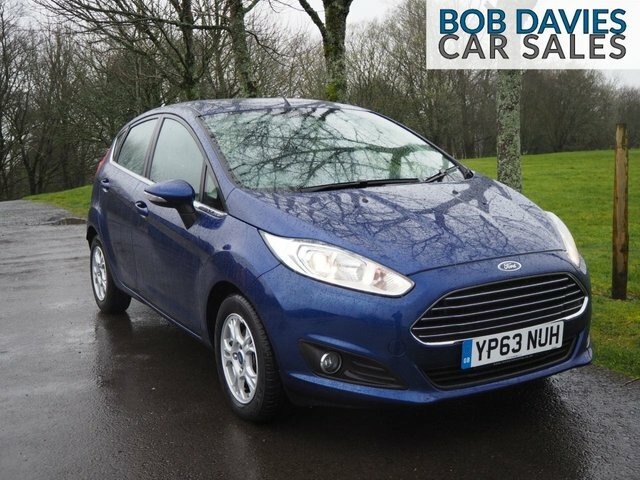 The Ford Fiesta is the UK's best-selling car of all time and a great choice for drivers who want a stylish supermini. Turn to a used Ford Mondeo to experience executive class, or be sure to test drive a used Ford S-Max if space is your number one consideration. Browse our latest range of second-hand vehicles now.